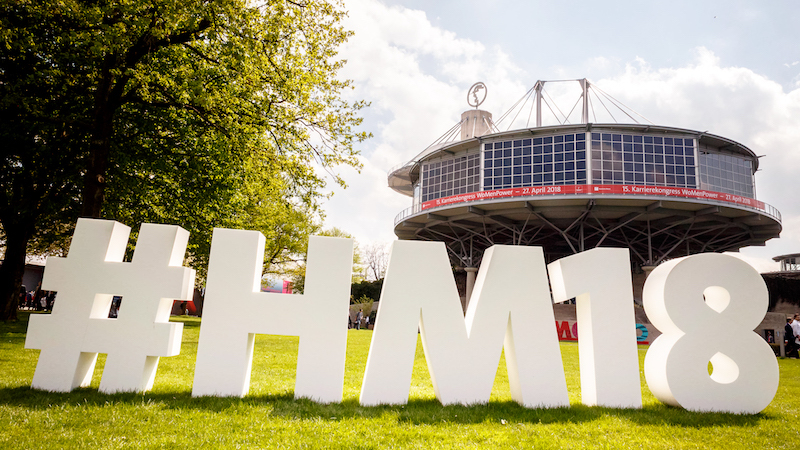 The Hannover Messe is an international oriented fair, we speak to companies from all over the world that would like to use digital forms. 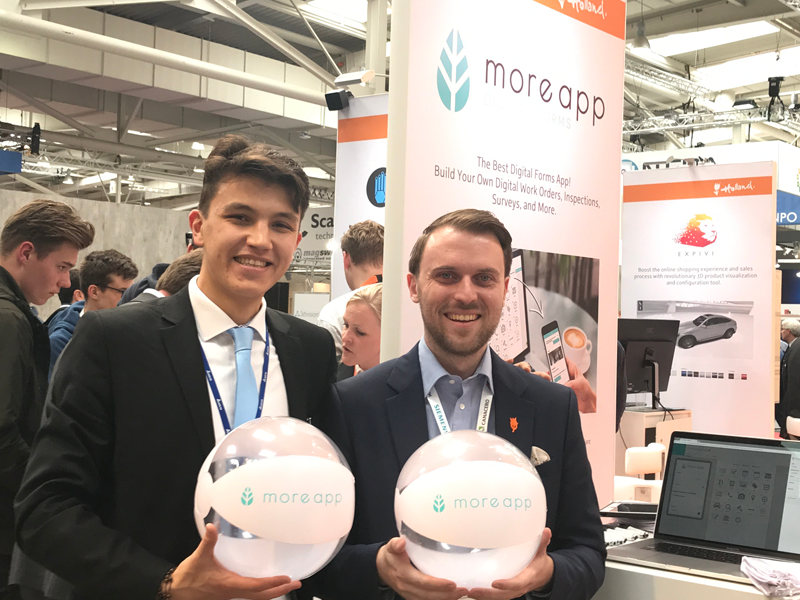 During the fair Silicon Canals mentioned MoreApp as one of the ten brilliant Dutch startups to watch out for on the Holland Startup Pavilion. 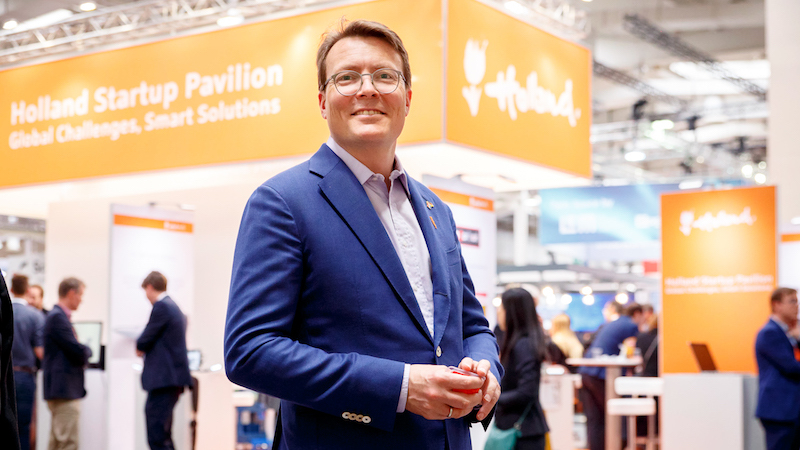 The official opening of the Holland Startup Pavilion by Prince Constantijn of the Netherlands. 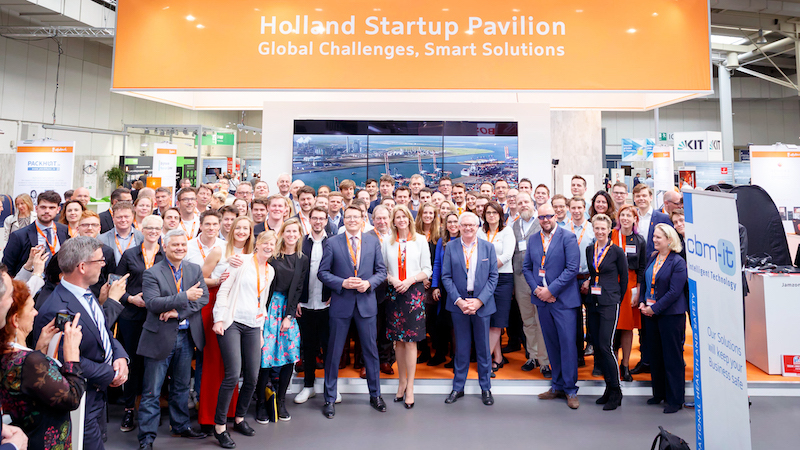 All startups of the Holland Startup Pavilion together with Prince Constantijn of the Netherlands and State Secretary of Economic Affairs and Climate, Mona Keijzer. 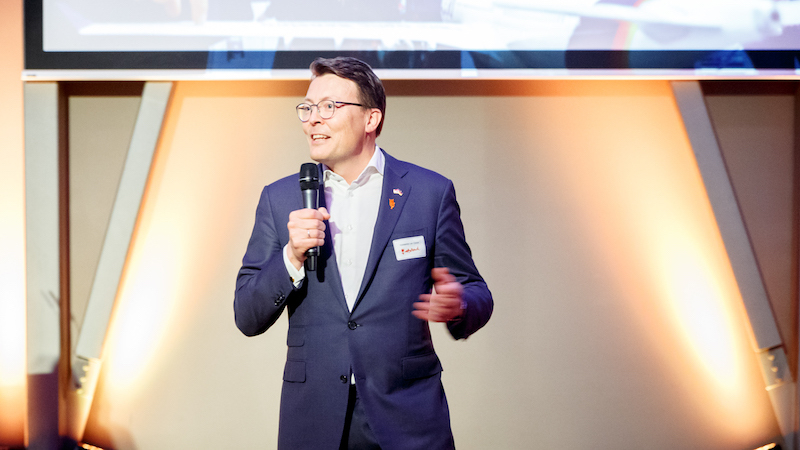 As a Dutch startup, we feel incredibly supported by His Royal Highness Prince Constantijn. 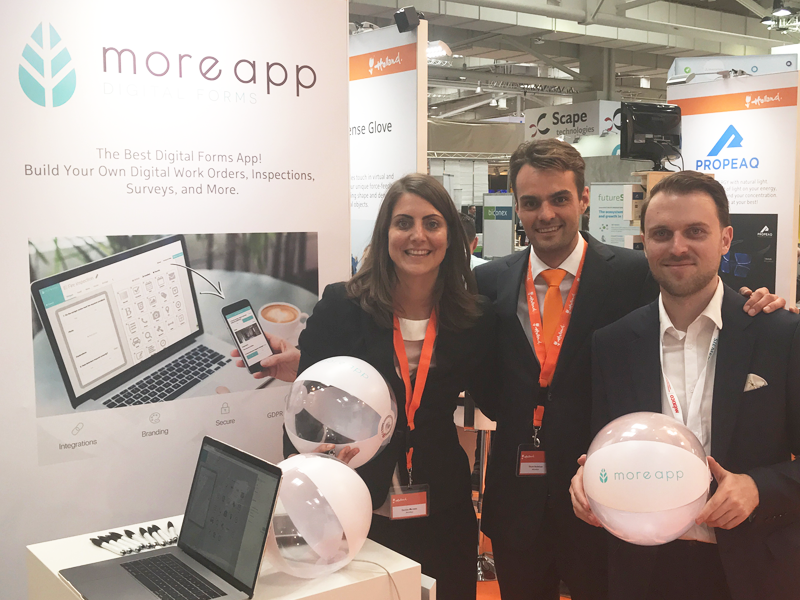 Denise Ermes, Thom Bokelaar and Julian Liebig represent MoreApp in Hannover. Julian together with a school friend from Kazakhstan. 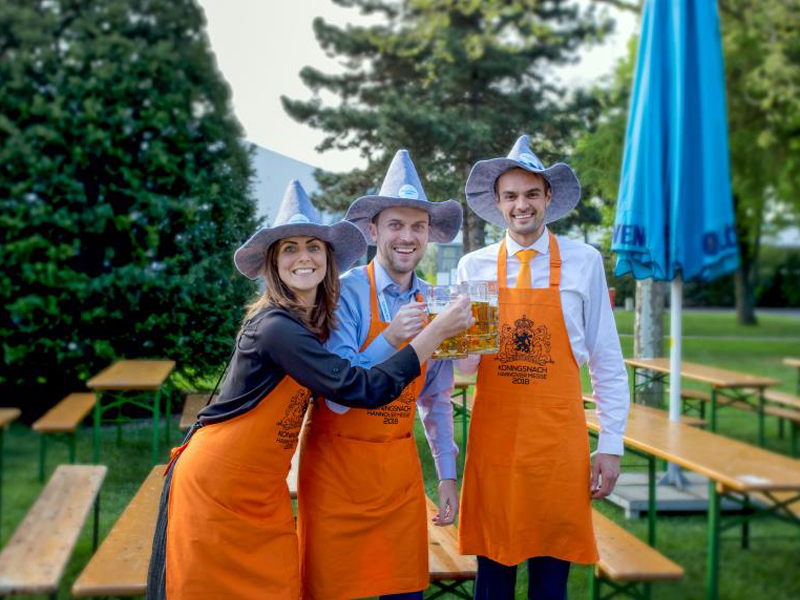 Together with all the Dutch exhibitors, we toast to the King's birthday in the Münchner Halle in Oktoberfest style. The first event with our new logo. We are very happy with the new branding style and receive a lot of compliments about it. 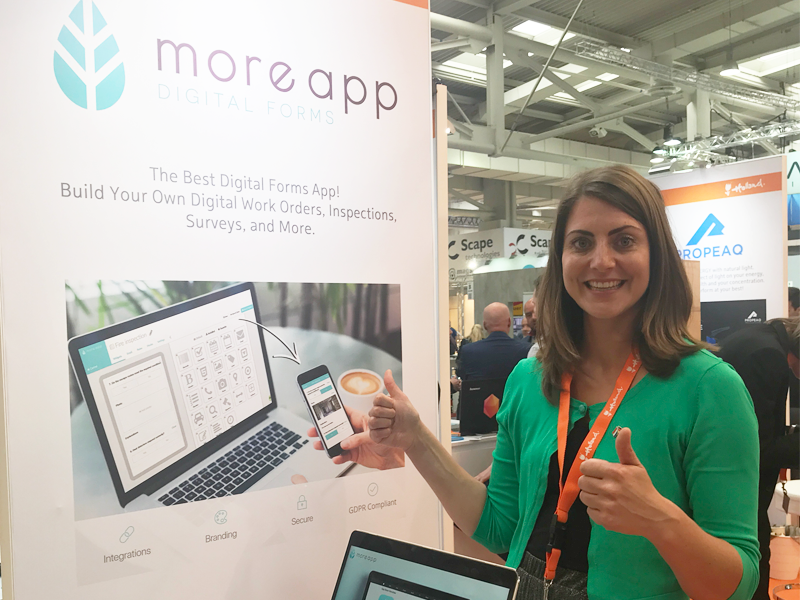 Thank you Hannover Messe! See you next year. The next event where you will meet us is The Next Web Conference in Amsterdam on May 24 and 25, 2018.